PFA Mobile was designed to assist responders who provide psychological first aid (PFA) to adults, families, and children as part of an organized response effort. 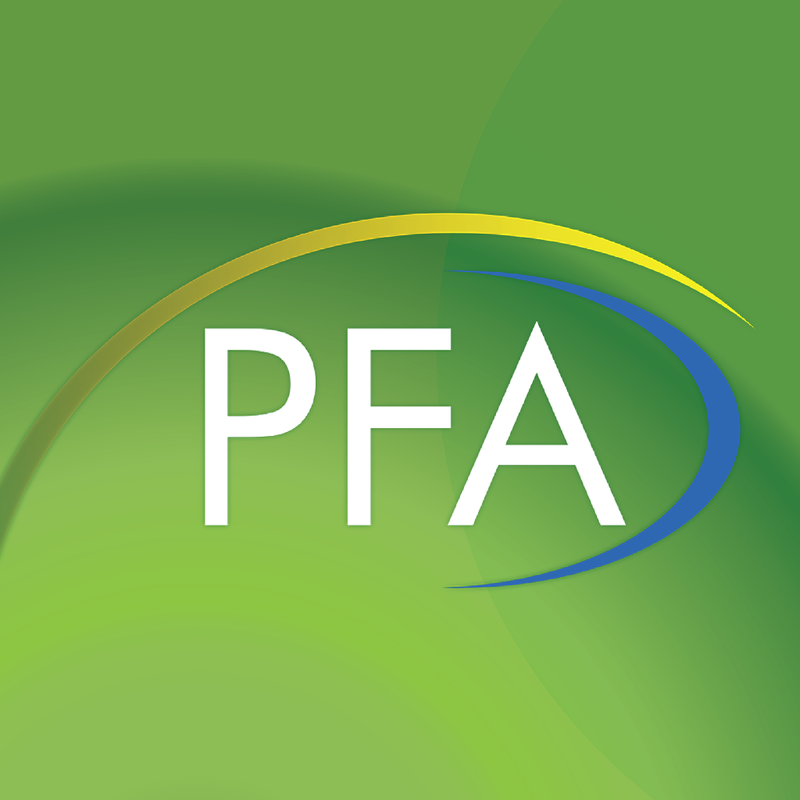 This app provides responders with summaries of PFA fundamentals, PFA interventions matched to specific concerns and needs of survivors, mentor tips for applying PFA in the field, a self-assessment tool for readiness to conduct PFA, and a survivors' needs form for simplified data collection and easy referral. iOS: Hoffman, J.E., Brymer, M.J., Watson, P.J., Kim, H.C., Ruzek, J.I., Wald, L.J., Kuhn, E., Greene, C., & Weingardt, K. (2012). PFA Mobile (Version 1.1) [Mobile application software]. Retrieved from http://itunes.apple.com. Android: Hoffman, J.E., Brymer, M.J., Watson, P.J., Kim, H.C., Ruzek, J.I., Wald, L.J., Kuhn, E., Greene, C., & Weingardt, K. (2012). PFA Mobile (Version 1.0) [Mobile application software]. Retrieved from https://play.google.com/store.